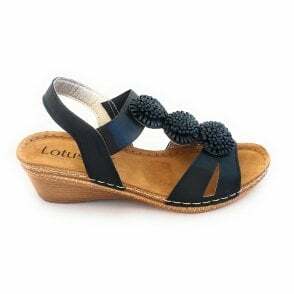 Update your summer wardrobe with these stylish Lotus Taryn sandals. 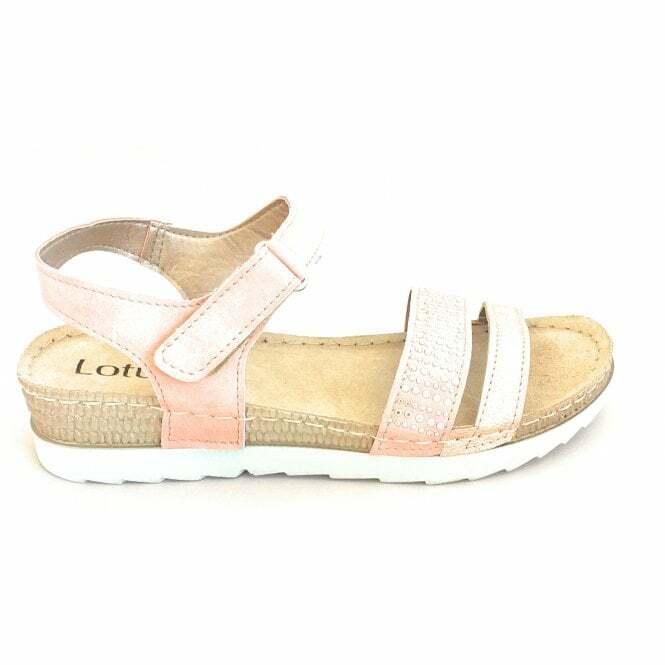 Sitting on a slight wedge heel they boast an open toe-design with an adjustable velcro strap for a secure fit. The pink upper is embellished with silver studs. Pair with anything from shorts to summer dresses.